Moving? We can help. 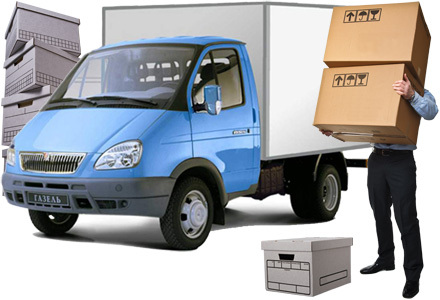 Top Priority Moving and Storage has been moving families and businesses for years. 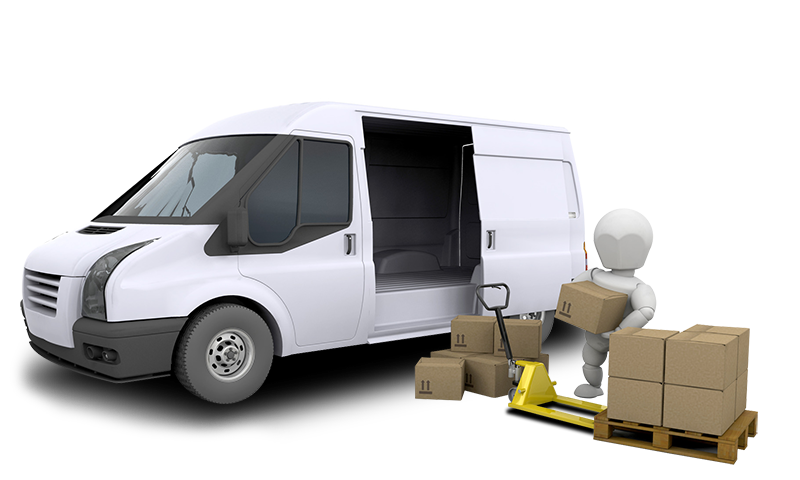 Our expert staff can help you plan your move across the street or anywhere within our professional movers will make sure your things arrive at your new home safe and on time! Well, the reviews from 2012 were absolutely true!!!!! DO NOT USE THIS COMPANY NO MATTER WHAT!! Here is my painful and disappointing story- I spoke to Danny at Priority One to get estimates on my move from Manhattan. After getting those estimates I found it cheaper to use Priority One than do it myself so I canceled my Budget truck. I started to research this company and found all these bad reviews about bating and switching so I called Danny back and he promised that these were from 2012 and from the same family who was irrational about their expectations. I told Danny that I would not pay a penny more than I was quoted and he promised that he and his company was legit. I only had a small one bedroom apartment and told him everything I had and told him to over estimate my load to be sure I could evaluate my options properly. He said no problem. I also gave him and wrote in my emails to confirm all our discussions and that I could not take a large trailer to my house and that there was a long gravel drive to my house- all he said would be no problem and I have it in emails.We the crew showed up, were pleasant, wrapped and padded everything, loaded my goods and guess what- it was way more space (they said) than what was quoted - Double!! After many phone calls and discussions I called a truck rental place, put a truck on hold and told them to take my stuff off the truck and I would do it myself- they said the could not so I was going to call the police to get my stuff and finally they started to negotiate- I ended up paying an additional $400 rather than do it myself at this late stage. And it only got worse from there.It took 4 additional days to get my stuff than promised- I got no advanced warning my goods would be delivered when I called nearly every day. A third party carrier in a 53 foot trailer showed up after I got a call on a Friday morning they would be there in the afternoon between 12-2 so I canceled everything to accommodate and then they did not show up until the evening when it was dark. Of course they could not bring my goods into my house because they could not make the tight turn into my driveway as I informed them that they could not so they were not going to deliver- I needed my goods so I arranged at the last minute to rent a U-Haul- at the late notice- they only had a small 14 ft unit available to I took it expecting to make two trips from the trailer to my house. 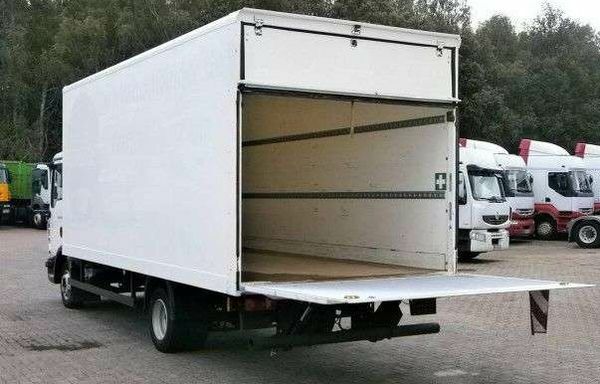 After several calls back and forth to the dispatcher I finally got them to agree to let me meet the trailer and I had to take my goods off the trailer and move them onto my U-HAUL in the dark so I could not inspect anything and never got the inside delivery and set up as promised. Needless to say- they was plenty of damage and I had to get my 70 year old dad to help me carry in my stuff from the trailer. But what ended up being even more surprising my load that was supposed to be so much over the quoted capacity - did not even fill up the 14 foot U-Haul and had plenty of space to spare........unbelievable.I was stupid and believed Danny and not the reviews- all I can say is that I hope I helped someone else so that they do not have to experience the same thing that I did. Do not use this company no matter what they promise. To make a long story short it's a SCAM. This is not a real company. I'm to blame for procrastinating but they're just bad human beings.In my case they didn't show up at all, and then the next day told me they wouldn't refund my deposit. The woman on the phone didn't have a logical explanation, or an apology, she just said "deposits are non-refundable." I was left waiting to move my stuff and did it myself the following day with a rented truck.I had to get my bank involved to get MY money back.Also, please note that the positive reviews on here are fake and written by them. The same name that gives a glowing review is used elsewhere.Thanks and good luck moving. Worst moving company I've ever dealt with. When I booked I asked how long until my stuff arrives in Florida. They told me 3-5 business days. Now 2 weeks later my stuff is still not here, can't get in touch with them and when I do, they say they will call the driver and call me back. They never make an effort to contact the driver nor do they trytto call you back. They will say whatever it takes to get your business then they will not deliver. I have moved several times in the last 8 years. This was by far the worst moving experience of my life.They quoted us at approximately $1,900 for our move from NJ to TX. We had a small two bedroom apartment and not a lot of furniture. The quote was based on cubic feet.The movers arrived 5 hours late on the pick up day. They said the truck wouldn't start. This caused us to lose $130 from our hotel booking that evening, because we couldn't leave on time. I called the customer service rep and told her the situation, and asked for some kind of discount to cover this loss that was incurred on our end due to their poor service. She said that the owner (Dave) would contact me. He has not.They loaded up all of our belongings and furniture and then the new cost was $4,400. I knew this was a scam, but what was I to do? They had all of our stuff in the truck already. I chose not to fight this one.Fast forward. We are now in our new home in Texas. We called customer service to ask when our belongings would arrive. They told us it would arrive "tomorrow". This was on Tuesday. They gave us the truck driver's number and told us to call him to ask the specific time. My wife called him. His name was Jonathan. He was rude and obnoxious when my wife asked what time he would arrive tomorrow. He snapped back telling her he wouldn't be there until Sunday and he didn't know what customer service was talking about.The truck arrives on Sunday.The driver gets out to assess the path to the apartment. It is a short walk into the building. We have an elevator and our apartment is located about 30-40 feet from the elevator.He immediately starts to tell us about all the extra fees that he has to charge us. He said (this is verbatim) "You expect me to carry up the elevator and all this way for free? You have to pay something extra. "This time I fought it. I got him to have his workers unload and bring eveything to our apartment without the extra fees. However he instructed his workers to bring our belongings up and leave it at the top of the elevator, and not bring it to our apartment. At this point, my wife and I did most of the moving.They broke and damaged several items. And paid no regard to anything labeled "Fragile". And here is the finale. While the movers were bringing our things into our apartment. I took measurements of the space in the truck where our belongings were stored. It measured 8'3"(length), 5'9"(width), 10"(height). That's a total of 475.2 cubic feet. The estimate was for $3.50 per cubic foot. The total cost should have been $1,663.20. They charged me $4,400. This is an honest and accurate review of our experience with Top Priority Moving and Storage.I have chosen not to call the owners and argue with them or attempt to get a refund. I think it is more effective for people to writ these types of reviews so other customers can learn who the bad companies are.Do not use Top Priority Moving and Storage. I've learned that most moving companies operate this way. They sucker you in on a low estimate. Then they jack the final costs once you are in a position where you can't do anything (they have your belongings in their truck).Go with a reputable company.